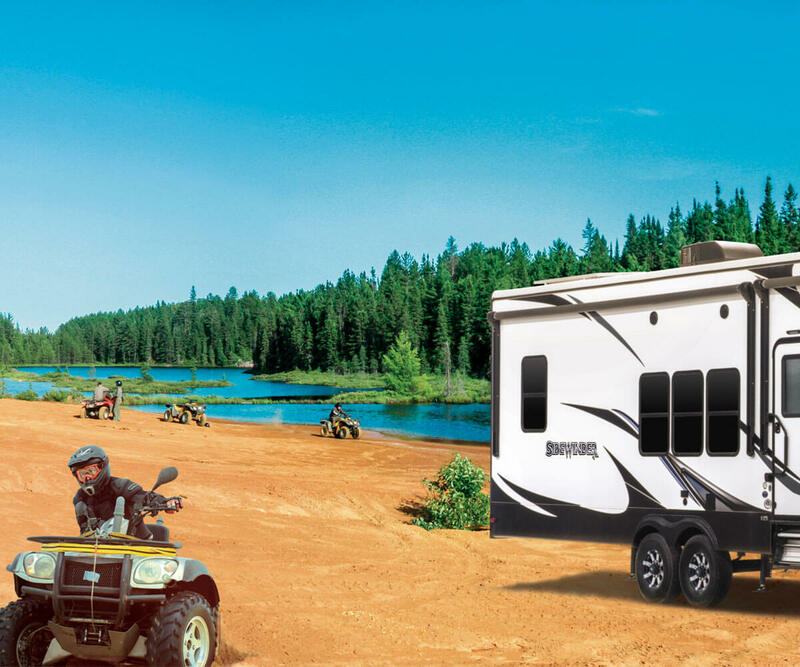 Sidewinder makes the good times even better with its wide body design and open interior spaces to bring the toys and family along. Flexible floorplans are packed with inventive, easy-living features like fully functional stainless steel kitchens and quality residential furnishings throughout, plus abundant storage. Add the All-Weather Insulation Package and extend the season of fun.